The question to ask is how do you want to record your video? You can use a mobile phone with a selfie stick. In other cases, you can use a High Definition video camera. The later is better because when the video is eventually produced. A poorly produced video will put off potential viewers even if it has a unique content. Hundreds of research have been done on the impact of celebrity endorsements. So, try to get a celebrity whose acceptance cut across Nigeria to feature in your video. Importantly, use right celebrities that will definitely sell your services or products. You can decide to film your video at your business premises or choose a nice location in Nigeria. Whichever one you select, ensure that it will not disturb your filming. The location has a huge role to play because your viewers can relate with the place. For example, shooting a business video at Olumo. Regardless, remember that your product or service should decide where you want to film. 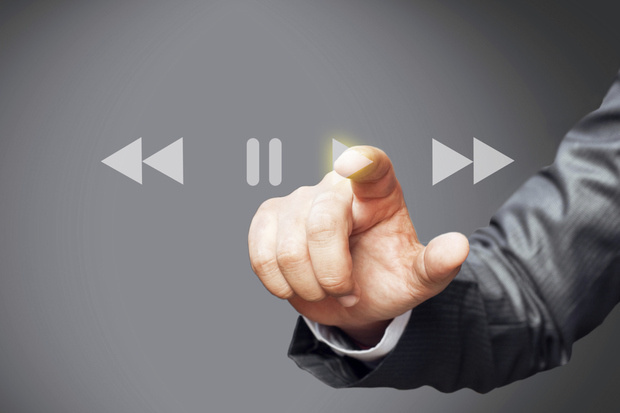 Content is ultimate for any business video. It must be entertaining, informative and educative. Thus, as far as the content is creative and targeted at the correct audience, it will definitely go viral. You are not just making your business video for fun. It is not only to create a buzz around your product and service, it’s for viewers to take action after watching your video by patronising the product or service. So, ensure that your video has a call-to-action. An example of call- to-action is visit Jumiatravel.com to book your favourite hotels in Nigeria.